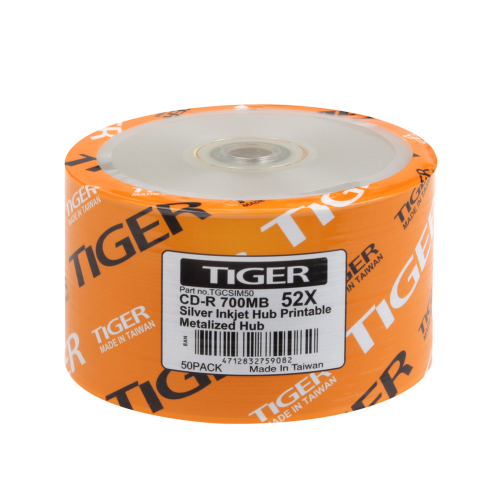 Tiger is one of the largest CD-R manufacturers in the world. Every Tiger CD-R has to pass a series of rigorous environmental tests under high temperatures and humidity before being sold to market. Its performance and reliability are our commitment to to our consumers worldwide . Tiger's high quality CD-R's deliver maximum protection for your important data. CD-R is easy to record and play. Very low BLER (block error rate). Best UV and heat resistance. Compatible with popular readers and writers. 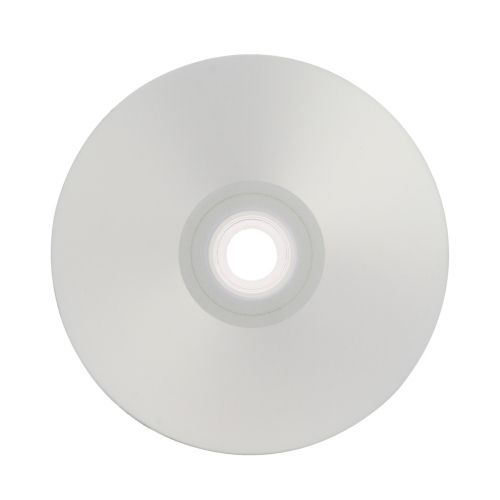 CD-R's can be used for archiving music, data, and games. Each disc stores up to 700 MB of data or records, or about 80 minutes of audio.